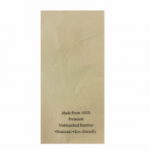 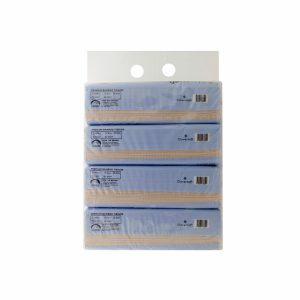 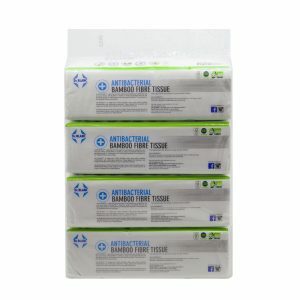 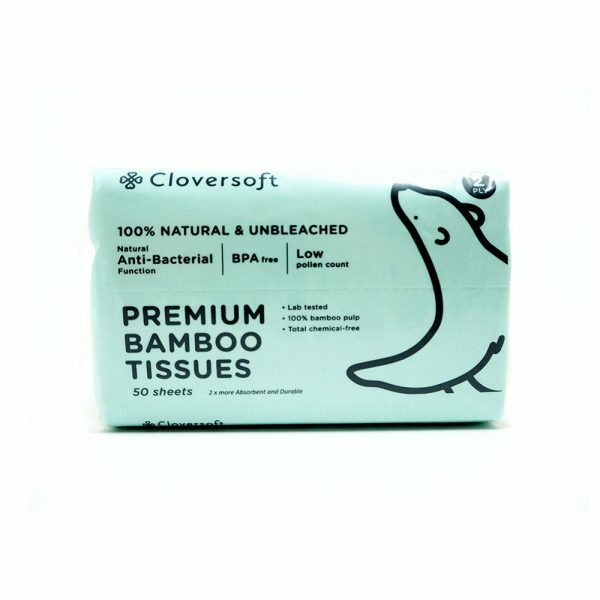 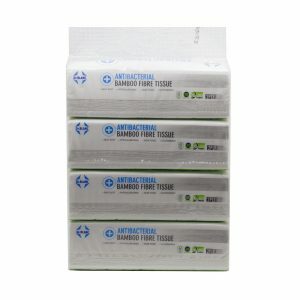 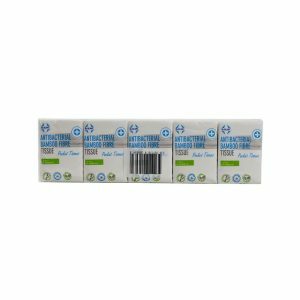 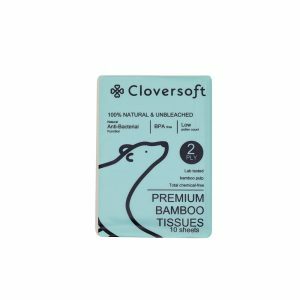 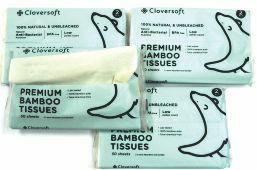 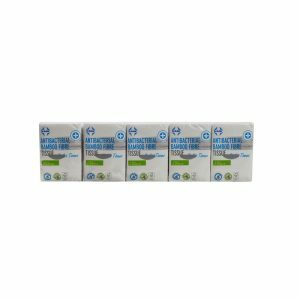 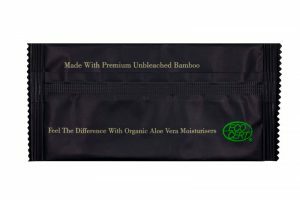 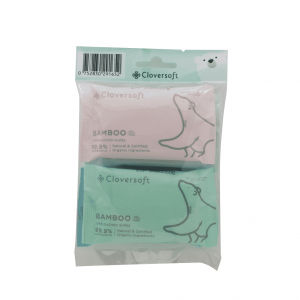 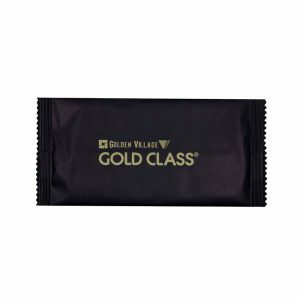 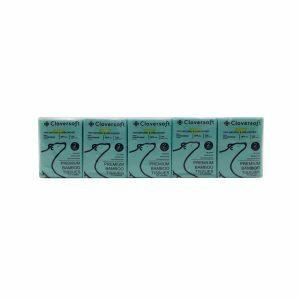 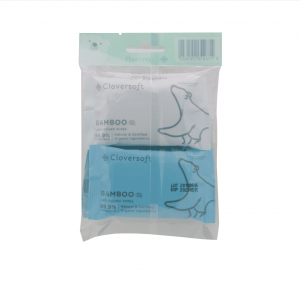 Unbleached Bamboo Travel Tissue 2 Ply, 4 Packs x 50 Sheets – Cloversoft & Co.
Made from 100% Unbleached Bamboo pulp, CloverSoft’s tissues retain its original brown shade, no bleaching! 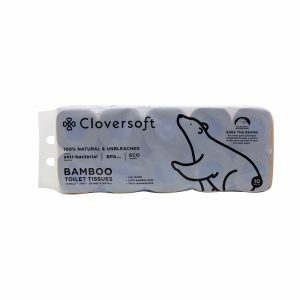 You & your family deserve the best & CloverSoft’s bamboo based products are designed with just that in mind. FSC (Forest Stewardship Council) Certified & Eco-Friendly.